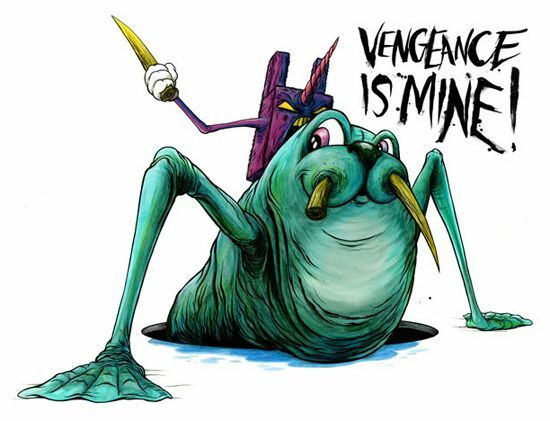 ALEX PARDEE'S LAND OF CONFUSION: New BACKPACK Print available for 24 HOURS ONLY! So we are trying something a little exciting. Next Saturday, Feb 25th, starting at 12:01AM, we will be re-releasing one of our most popular sold-out prints in an all new Limited Edition Colorway, and it will ONLY BE AVAILABLE TO PURCHASE AT ZEROFRIENDS (Both Online & In Our Retail Store) FOR ONLY 24 HOURS! 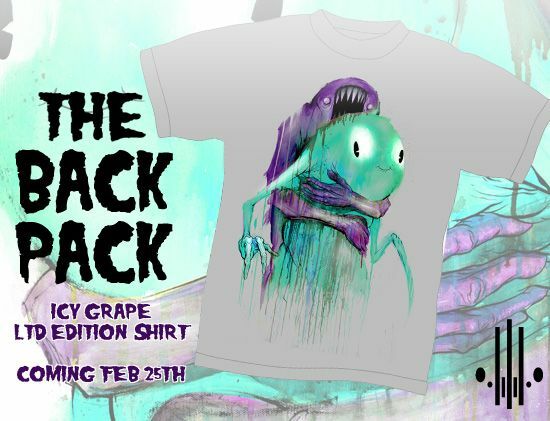 After the 24 hour period, we will NEVER sell this print in this colorway and size again. At the end of the 24 hour time period, the exact number of prints that we sell will be the exact number of prints released for the edition. So, if only 3 people, one spam email and one armadillo buys them, then the edition will be 5. Cool? We think so! 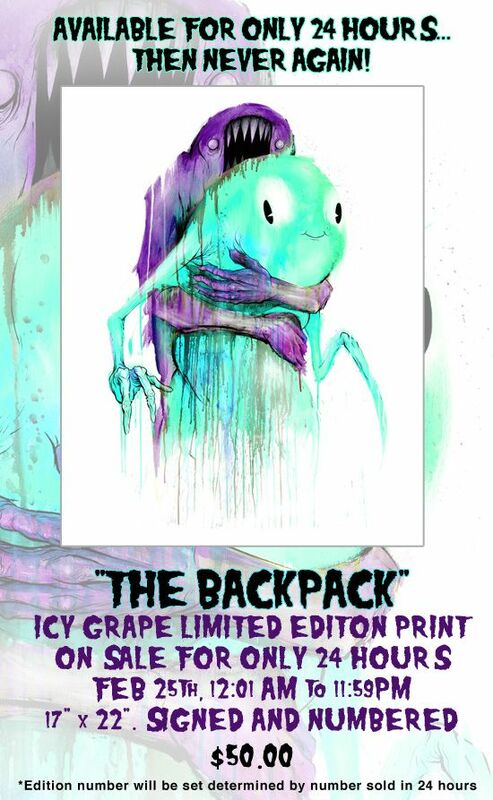 So yes, on Feb 25th, from 12:01 AM to 11:59 PM and any single minute in between those times, you can purchase this new "BACKPACK" Limited Edition Print either online at ZEROFRIENDS or in person at our Zerofriends Retail Store in Oakland. In fact, it's Valentines Day and I feel loving, so as an EXTRA incentive to come hang out with us at the retail store in Oakland, if you come into the store on Feb 25th (we will be open 12-5), we'll give you something extra, for FREE (we will announce what you get soon as I am just making this up right now, but it will be rad). We are also releasing a New Limited Edition "BackPack" T-Shirt on the 25th as well, but it will be limited to 150 pieces, rather than only 24 hours. 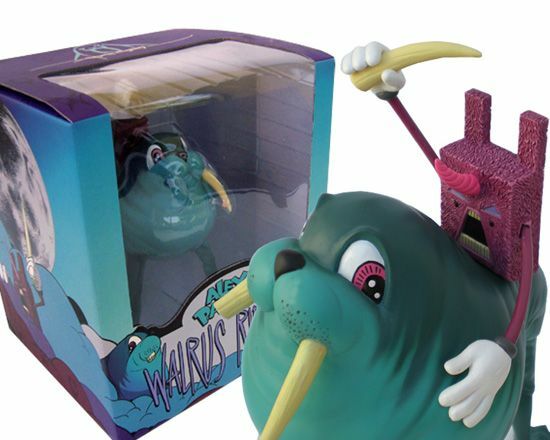 Oh, and lastly, while supplies last, the good folks over at THE LOYAL SUBJECTS, who produced my favorite toy I've ever done, THE WALRUS RIDER, have temporarily cut the price of the HUGE toy by $25.00 and the next 50 people to order it get a FREE signed 8 x 10 Walrus Rider print with it. So fresh!